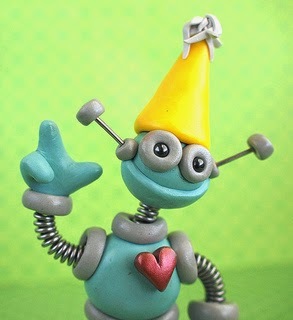 This is just a quick post to note today marks the 2nd birthday of HumansNotRobots.co.uk. The resources section recently hit over 400,000 downloads which is kind of hard to believe - especially so given less than a decade ago teachers were sharing resources online by posting requests on the TES message boards, getting each other's addresses and then popping off to the Post Office to send worksheets etc. to one another! I wonder what things will look like by 2024? Or even by 2016?